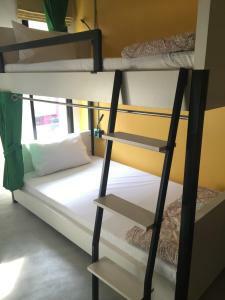 Located within walking distance of some of Bangkok's best shopping areas, Bed@Town Hostel offers shared accommodation and free WiFi access. Chit Lom BTS Skytrain Station is a 10-minute walk away and Ratchaprarop Airport Rail Link is a 15-minute walk away. 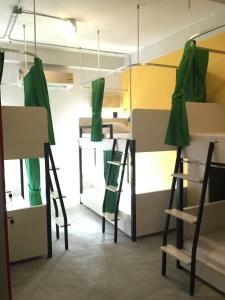 Dormitory-style rooms feature air conditioning, lockers and each bed has a privacy curtain. 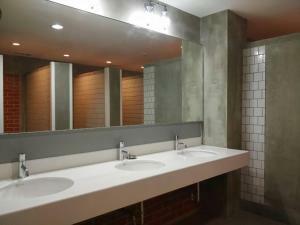 Guests will find shower facilities in the shared bathrooms. Luggage storage is available at the 24-hour reception. 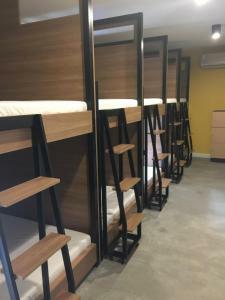 Bed@Town Hostel is 220 metres from the large Central World Plaza, 300 metres from the lively Pratunam shopping district and surrounded by a variety of dining options. 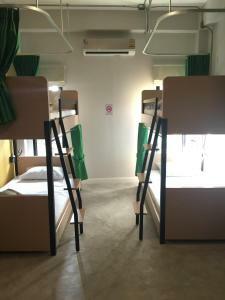 This dormitory room features air conditioning and lockers. 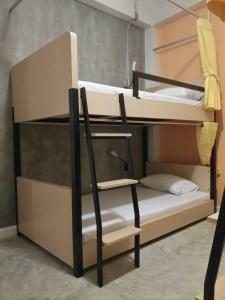 Each bed has a privacy curtain and guests have access to a shared bathroom. 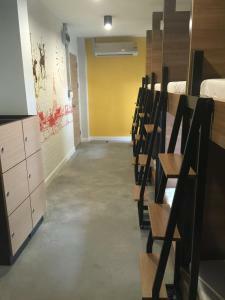 This female-only dormitory room features air conditioning and lockers. 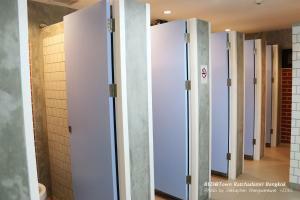 Each bed has a privacy curtain and guests have access to a shared bathroom.